I’m still trying hard to cling on to the last little bit of summer; it’s definitely getting a bit chilly here, but at least the past few days have been sunny and bright! Nevertheless, fall is unavoidable and it’s very much on the way. While I’m a summer gal, even I can admit that fall fashion has its appeals. I love the warm knits, the colour palette is one of my favourites and it means a chance to change your look up for the next season. I’ve pulled together a few killer fall fashion & accessories that will help you transition into fall easily. Oh, and don’t forget to sign up for an Amazon Prime membership (you get a 30 day free trial!) 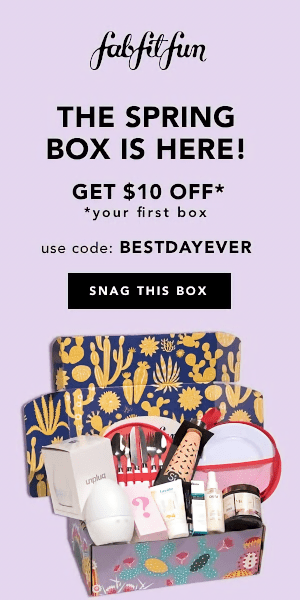 for better deals, free 2 day shipping on a ton of items and access to some of their Private Label brands. You can never go wrong with a cute vest in the fall, can you? 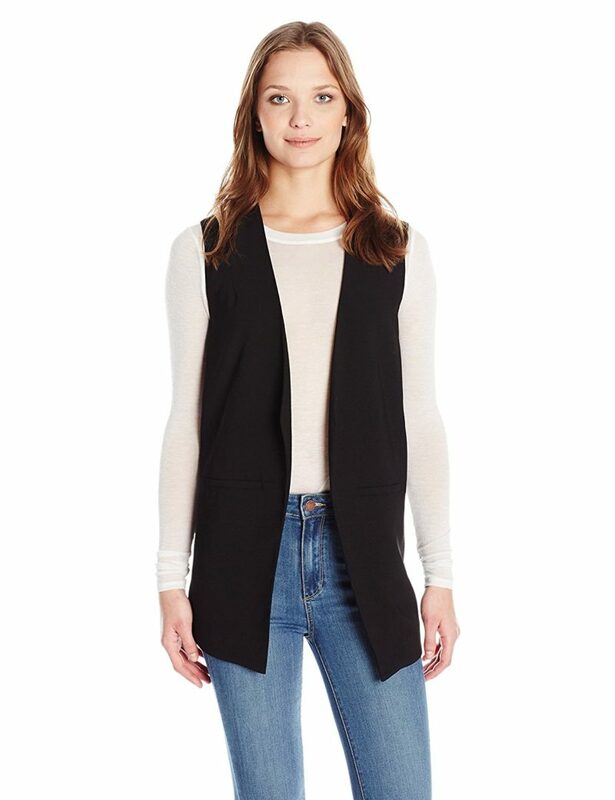 I love the longer length of this Paris Sunday Crepe Vest and it can be so easily incorporated into many different outfits. 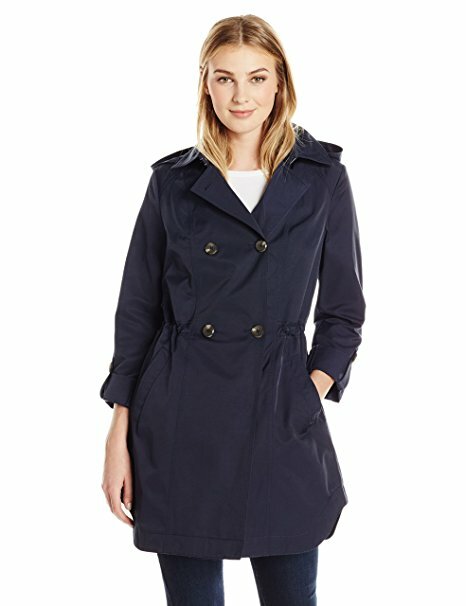 I’m such a big fan of trench coats, like this one from Lark & Ro, because they’re perfect for the cooler weather. They’re cute, protect you from the wind and chill but aren’t too heavy. I love denim in the fall; paired with a button down shirt, a bit of plaid or a cute vest like the one above, they become a staple for me. 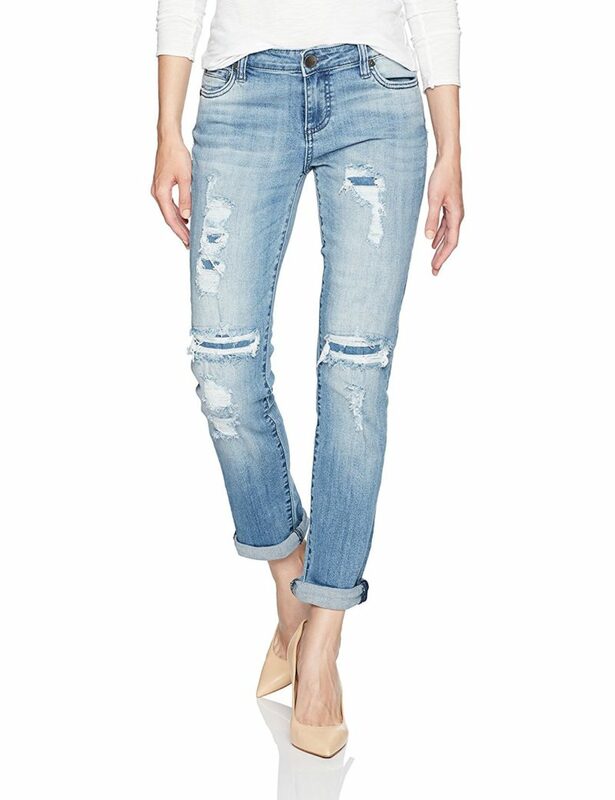 I love the light shade and the distressed detailing on this pair from Kut from the Kloth. 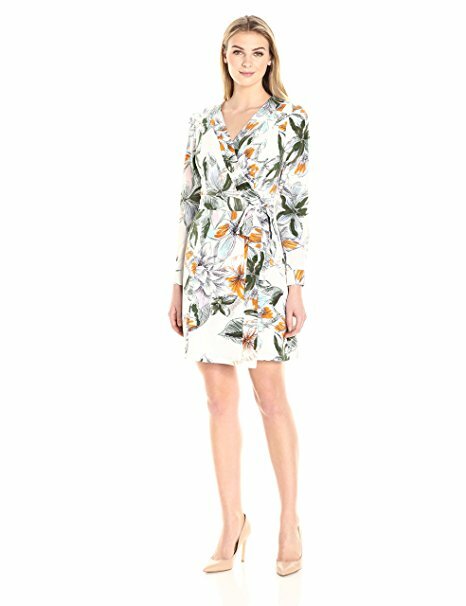 I’m totally here for wrap dresses in the fall, especially when they have fun prints. It doesn’t hurt that this one has a bit of a tropical feel that lets you easily transition from summer to fall. Bring on the booties! 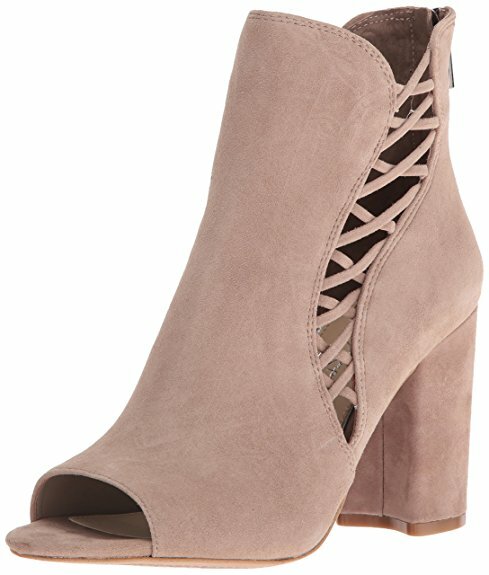 I’m always a fan of a cute bootie for the fall and I love the little details, like a peep toe or a bit of fringe, to keep them interesting. 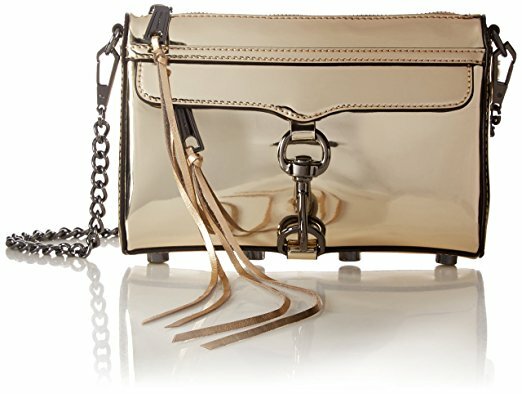 Metallics are back in a big way this season, and this Rebecca Minkoff Mini Mac certainly fits the bill. 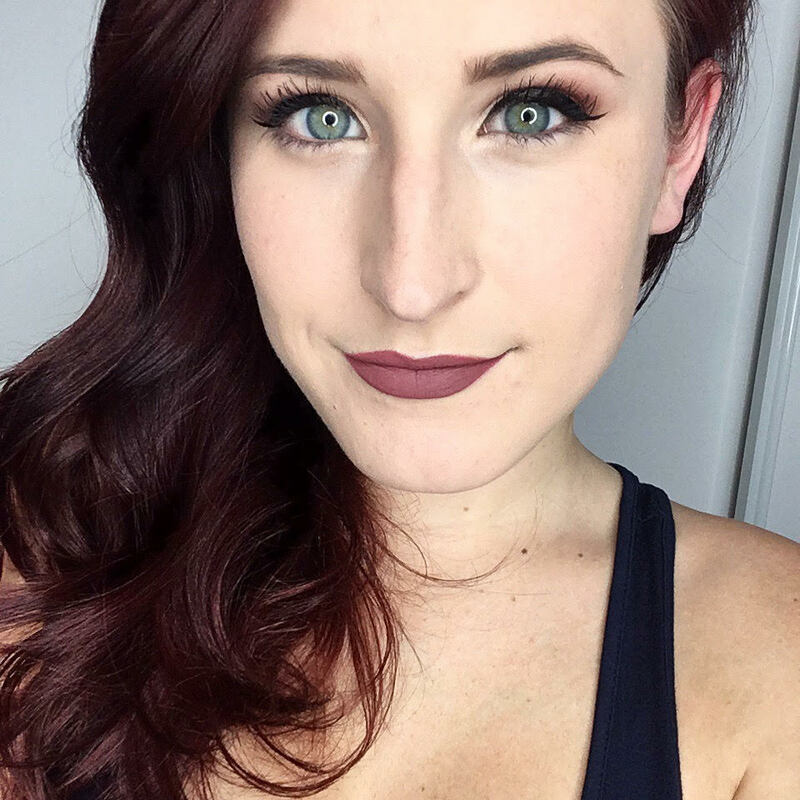 What are your favourite pieces for fall fashion & accessories?